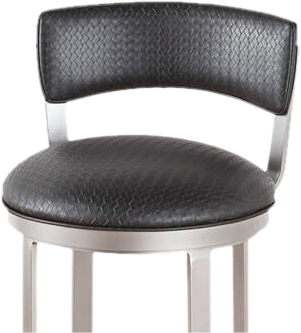 When it comes to bar stools, Lisa Furniture has a great reputation and their rocker swivel feature makes them particularly popular. 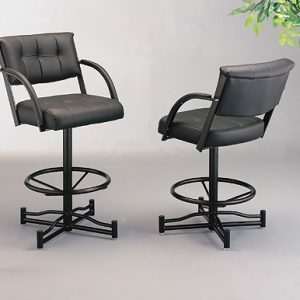 Not all stools with a swivel rocker tilt feature are created equally. The right construction and materials are necessary to provide safety and durability. 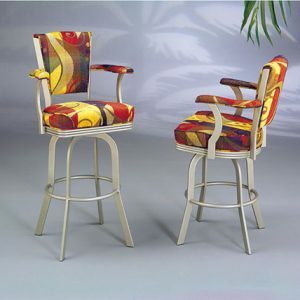 Welded footrests, caps covered in nylon for floor protection, and other great features give Lisa Furniture stools a great mix of function, features, and style. They look great and last for many years. 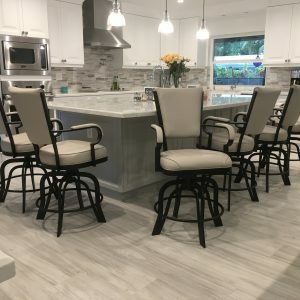 Established in 1983, Lisa Furniture offers metal barstools in a variety of styles and colors, particularly in earth tones with great textures. 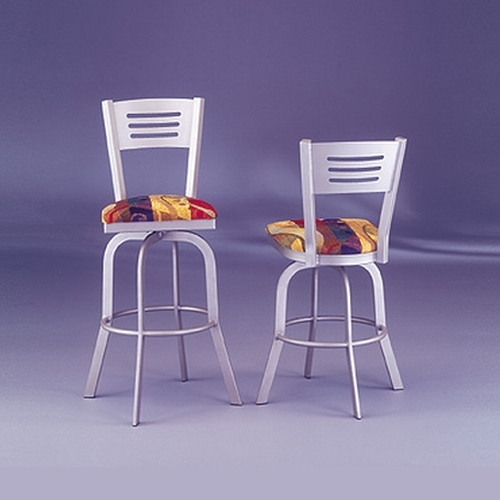 Whether you want tilt/ swivel rocker style stools or stationary bar or counter seating, Lisa Furniture options include several heights, including: 24 inch to 34 inch tall stools. 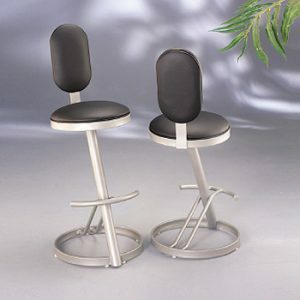 Lisa Furniture stools are known for great quality, with full welding, which provides excellent support and durability. 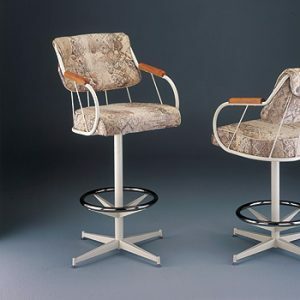 Lisa Furniture options include a rocker / swivel style in most of their options, which offers great mobility and can be preferable for those who like to be able to recline around. Those dining at home at a counter or in an open-concept area and enjoy the ability to move in multiple directions without having to physically move your stool around. 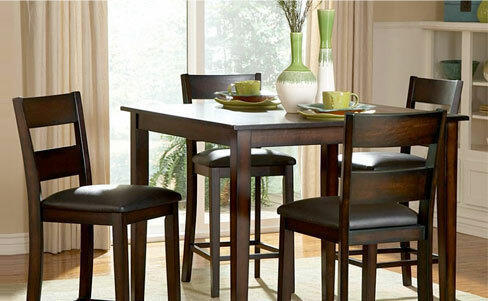 Lisa Furniture dining options with the tilt / swivel option offer great mobility while also providing stability. 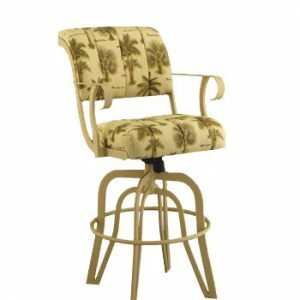 Many options give you the ability to lock that tilt / swivel motion, too, for when you want your barstool to remain stationary. Those who like Lisa Furniture also tend to like Tobias Designs as well. 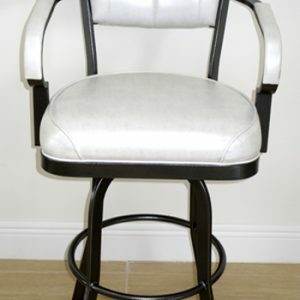 Whether you want your bar or counter stool seating to tilt and swivel or not and whether you want armrests, footrests, or for the stool to be made of metal or wood, Alfa Barstools offers many brands and styles as well as custom bar stools that will have the height, material, and feature(s) you want. Alfa Barstools, located in Lauderhill, FL have a local warehouse with appointments available to review options in person. 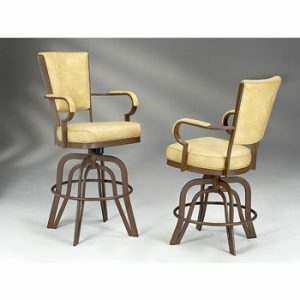 We ship Lisa Furniture stools and other brand names as well as our own custom wood bar stools nationwide. 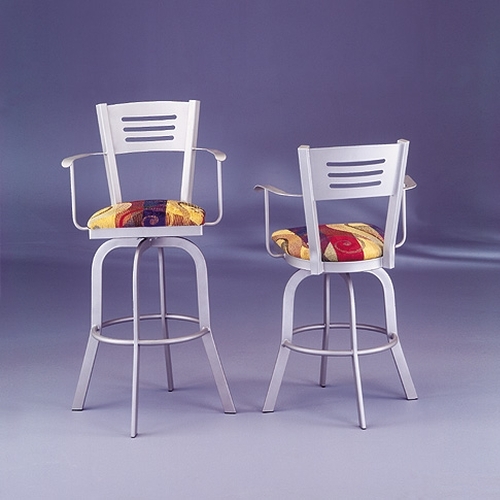 We have been a preferred dinette and seating resource for many residential and commercial customers since 1992. 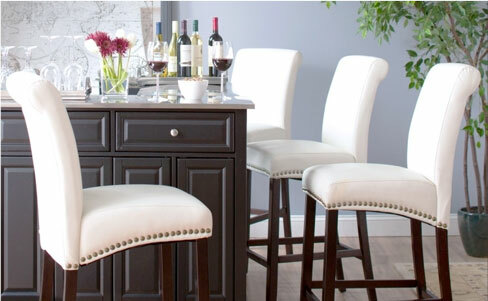 When you buy Lisa Furniture barstools from us, you get deep discounts — often 40% or 50% off retail pricing. 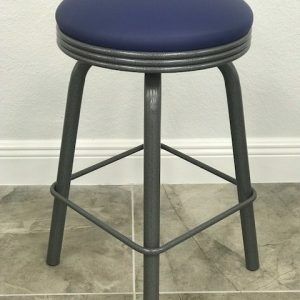 Check out our excellent selection and feel free to get in touch for personalized assistance or to discuss custom bar stool options.